Car and Driver’s 10 Best Car List honors the best cars on the road and five Honda models have dominated half the list. These cars “are not only full of personality and fun to drive, they also deliver on their missions, with exacting engineering,” according to Car and Driver. This year marks a record 33rd time the Honda Accord has earned a place on the list, and it’s just one of four other remarkable Honda cars that offer drivers excellence inside and out. The 2019 Honda Accord continues the Accord’s legacy of excellence. Known for its sophisticated and comfortable rid equality and well-equipped cabins, drivers can expect more standard features inside the Accord than many competitive models. 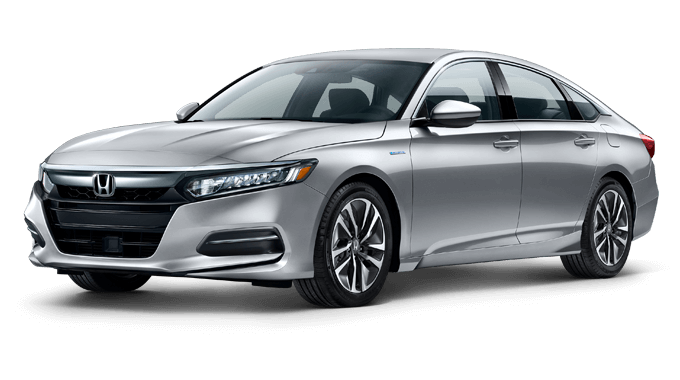 The 2019 Honda Accord improves the already impressive fuel economy of the Accord with hybrid technology. Allowing drivers to drive for longer distances with less visits to the pump, the Accord Hybrid achieves an EPA estimated 48 city / 48 highway / 48 combined mpg*. The 2019 Honda Civic Hatchback Sport has a compact stance of the road that can easily maneuver through tight spaces, but offers space and versatility inside for both passengers and cargo. Sporty and capable, the Civic Hatchback strikes a perfect balance between fun and functional. The 2019 Honda Civic Si comes in a coupe or sedan with a turbocharged engine and a stiff suspension that results in thrills behind the wheel. Along with a 6-speed manual transmission and a leather-wrapped steering wheel, the Civic Si is decked out in driver-centric features. The 2019 Honda Civic Type R is “too fantastic to miss” according to Car and Driver. Delivering power and precise handling, the Civic Type R is a rare breed that lets its track-inspired DNA flourish while still having comfortable road manners. Find out more information on these award-winning Honda models by contacting us and visiting your nearest Central Illinois Honda Dealer. Explore current offers and experience the model that is right for you with a test drive today.